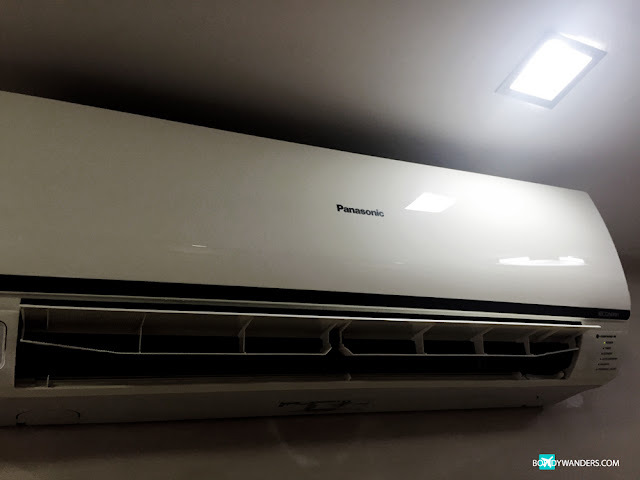 Living in Singapore, be it as a local or a would-be local like myself, air conditioning has become an important part of oureveryday life. It’s the first thing that you turn off in the morning and the last thing that’s turned on at night. It’s always there helping out during “haze” months, and “heated” days. It’s truly very Singaporean and it’s one of the good things that I appreciate living here in Singapore. 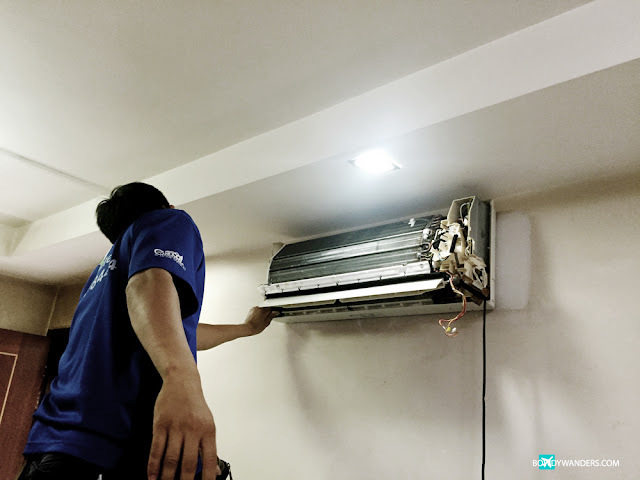 But of course, part of this means that you need to have the best air con service that’s truly inexpensive, reliable, and fast. 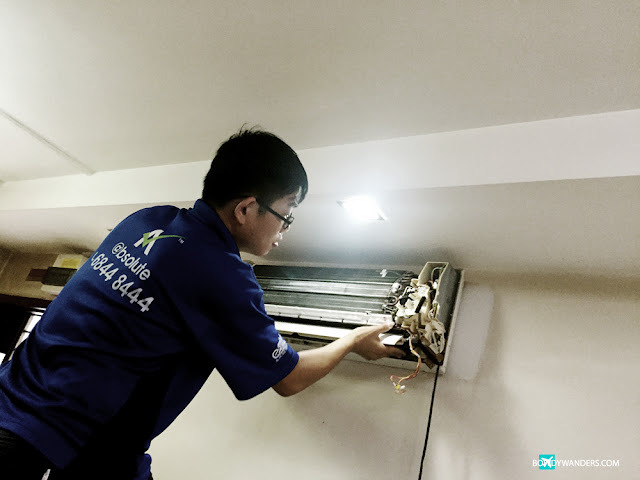 I’ve had my fair share of horror stories about different air con services around Singapore, from referrals, to hyped coupon codes, to almost everything, but nothing quite clicked. That’s why I am very excited to share this collaboration I did with Mr. Elvin Yeo from the @bsolute Group of companies. 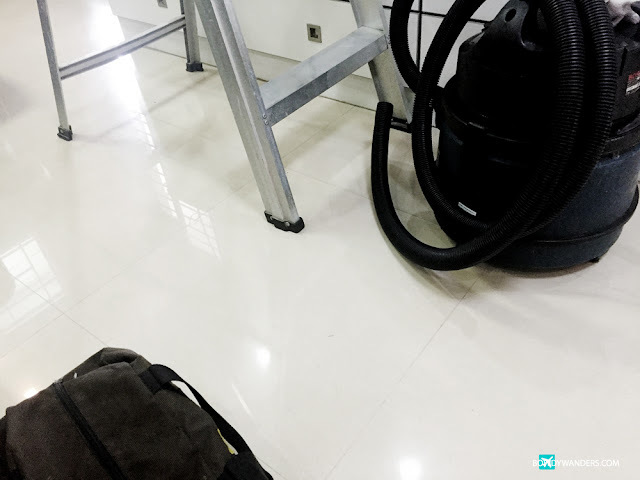 If you are looking for home services such as aircon, cleaning, painting, mover, or curtain services – this leading home services company in Singapore is the best one to go to. I always like an underdog humble beginning kind of back story, because I can totally relate to that – having experienced such kind of chapter myself. 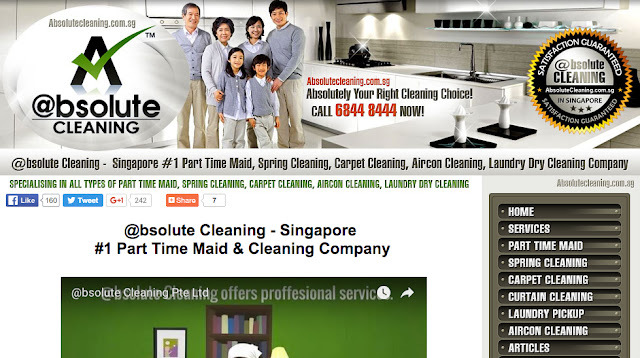 The @bsolute Singapore started out as a small cleaning company and slow-steadily progressed to where it is now. Through hard work and customer service, their relentless passion towards improving and helping Singapore made progress. 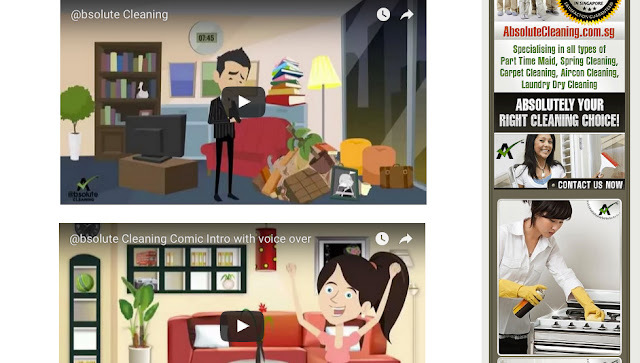 Being true to their mission of saving their customers’ time and money by creating a one-stop-shop service, they offer a variety of home and office services that are straightforward to understand and easy to pick. They’re great! 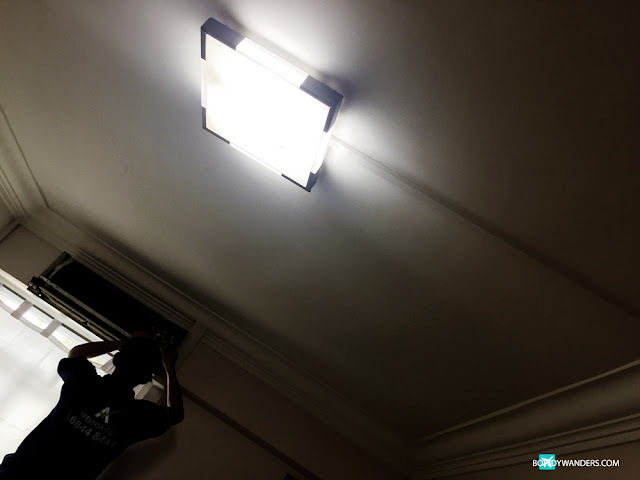 We had them at our place one fine sunny Saturday afternoon to help clean our aircons at home. They were a few minutes early and eager to clean the whole place! 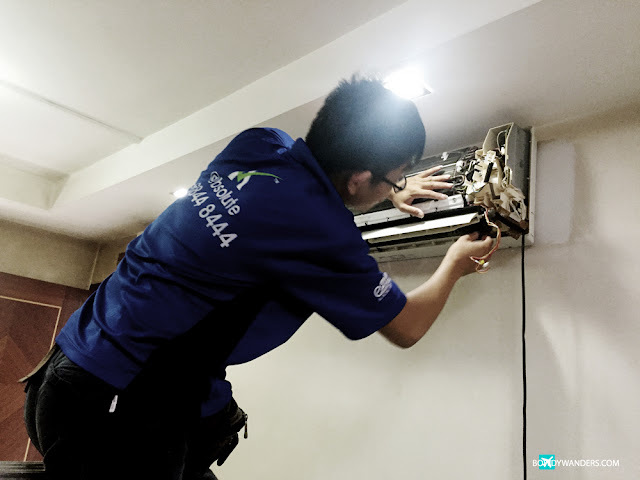 Haha The staffs were very polite and were going the extra mile to make sure that the aircon cleaning job is done with utmost precision and care. Just being a witness of how they clean things, I have complete faith that they understand every part of what they are doing and how things operate. 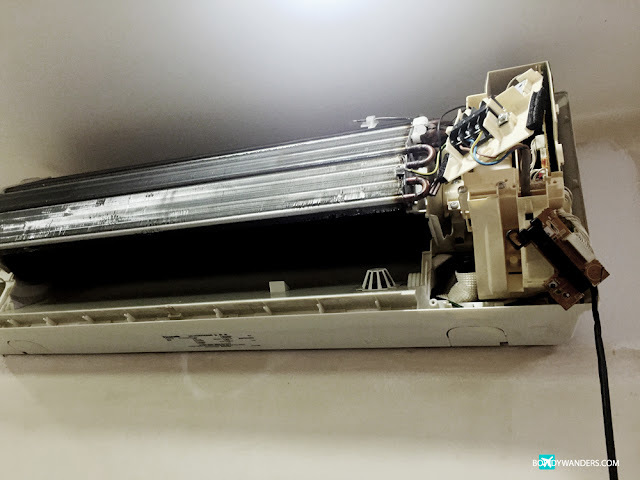 Some aircon cleaners just clean for the sake of getting things finished, and isn’t too concerned if everything fits – but these folks are different. They’ve been diligent about everything. 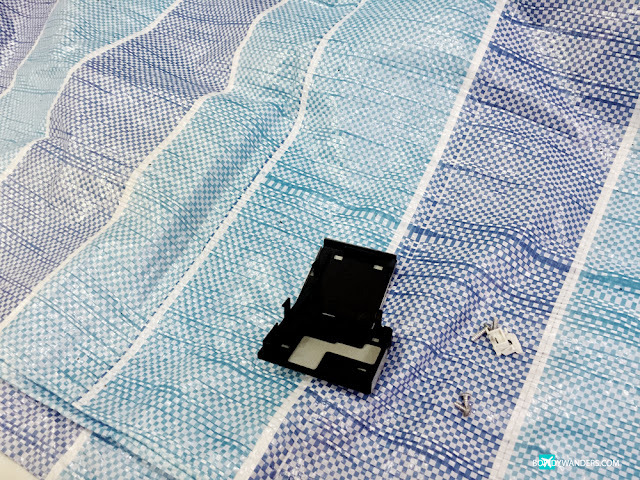 I also acknowledge and appreciate how they used minimal space when they visited, and used less bulky equipment that were clean looking in itself. 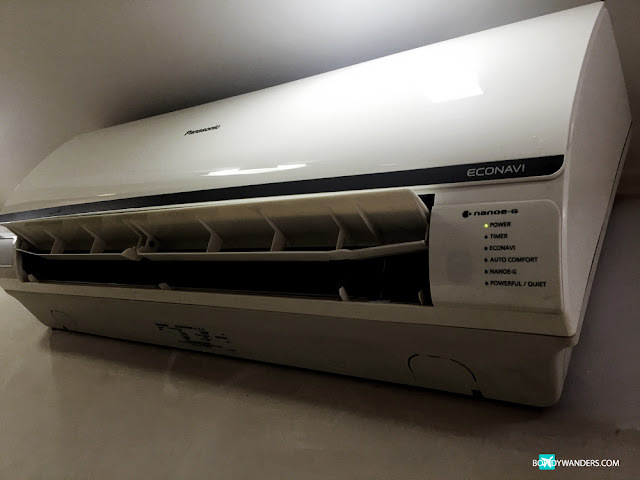 It makes you feel that your aircons are being cleaned to perfection! I am glad to have collaborated with such group of nice people who exuded the right kind of passion towards this kind of service – it’s very reminiscent of how the kind of hospitality and cleanliness I admire the most. 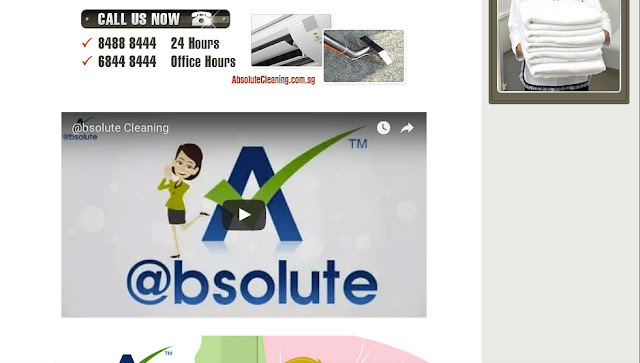 If you are looking for part time maid services, aircon services, cleaning services, carpet cleaning, laundry dry cleaning services, upholstery cleaning, interior design and renovation that offers wallet-friendly prices and guarantees customer satisfaction, the @bsolute Singapore is the one for you. 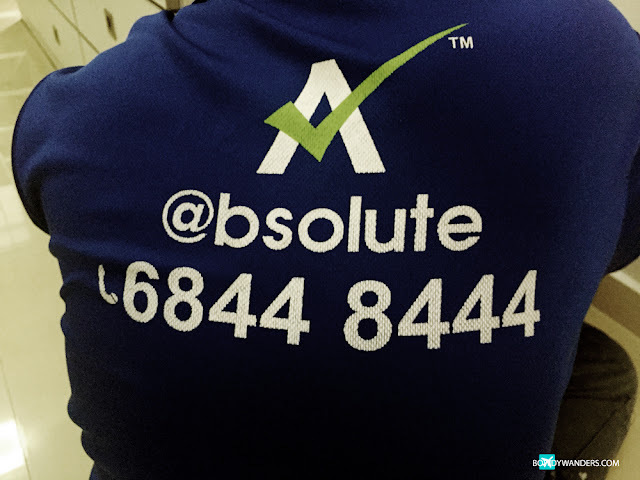 Tell us something about @bsolute Group of companies that not everyone may know about. 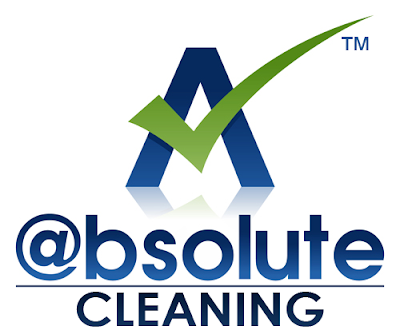 @bsolute is a one stop home and office solution provider that provides aircon, cleaning services and more. 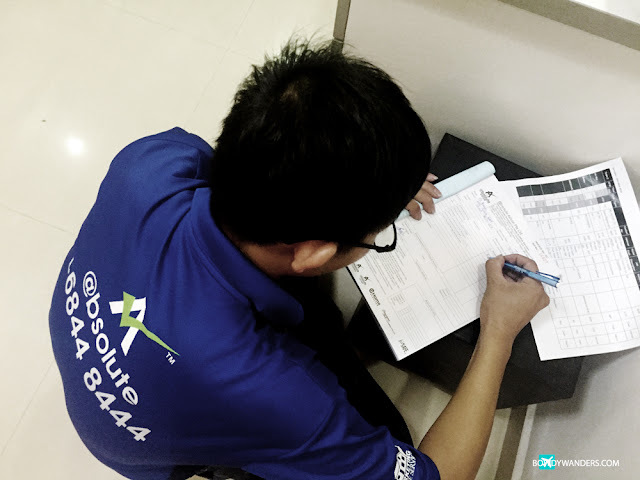 We are often known as either an aircon company or cleaning company but nevertheless we are a one stop home services provider. Our services include, carpet cleaning, part-time maid cleaning services and carpet, sofa and curtain cleaning services. If you were a customer of your own business, what would you think you like most about the service? In fact, i am a regular customer of our own services. I do use our weekly part time maid services, upholstery cleaning service and aircon servicing and repair. I have been using our services for years and lets put it this way, they are reliable, get the job done and I have a peace of mind when I engage my the one stop home services. Tell us your typical day at work. As part of the management, I have to oversee everything from calls, customer service, operations, sales, marketing, recruitment and growth of the company. However, I am thankful to have a great team by my side. Aside from running your business, what are some personal hobbies or local activities that you enjoy? I personally love jogging and golfing on weekends. I recently just completed a 10 km NUS charity run with my buddies and we have really enjoyed ourselves. Any advice for people who would like to start a business similar to yours? To start any business, we would have to have sufficient funds to sustain and grow the business. We need time to nurture the talents in your company. We also focus on providing great customer experience and value creation for our clients. In my opinion, if one would start a business just for the sake of making money, one would not be able to make it far. A good cleaning tote that can hold your chemicals, sponges, brushes and other accessories will help. What Does a Steam Mop Do?